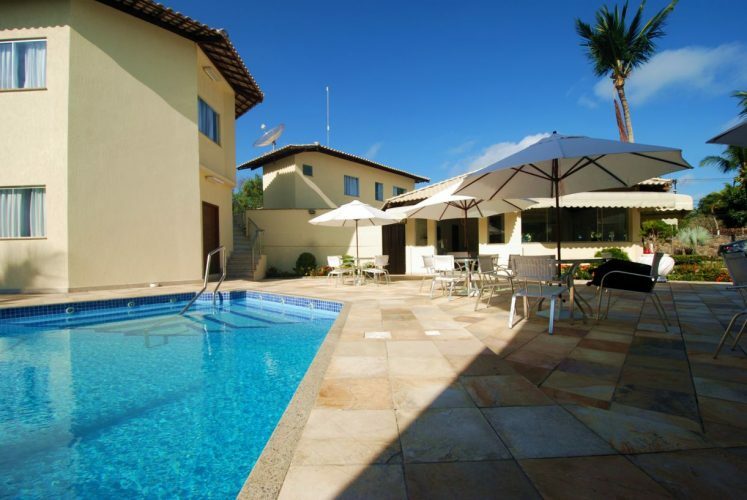 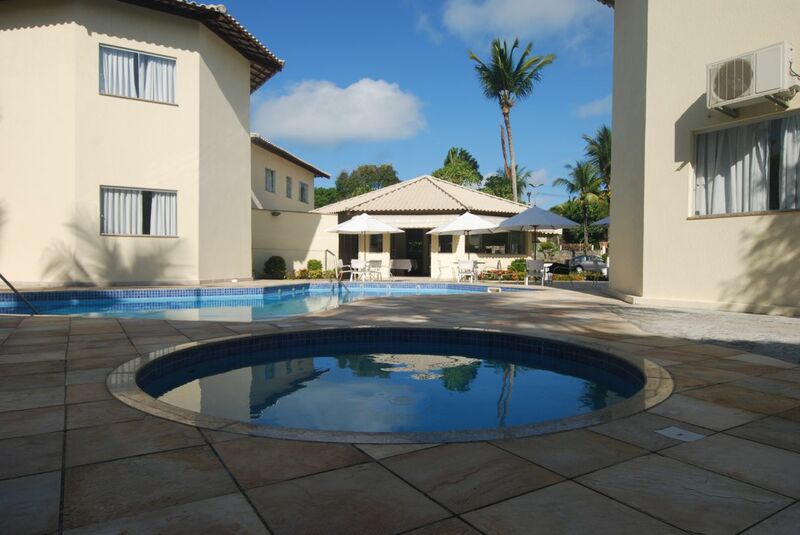 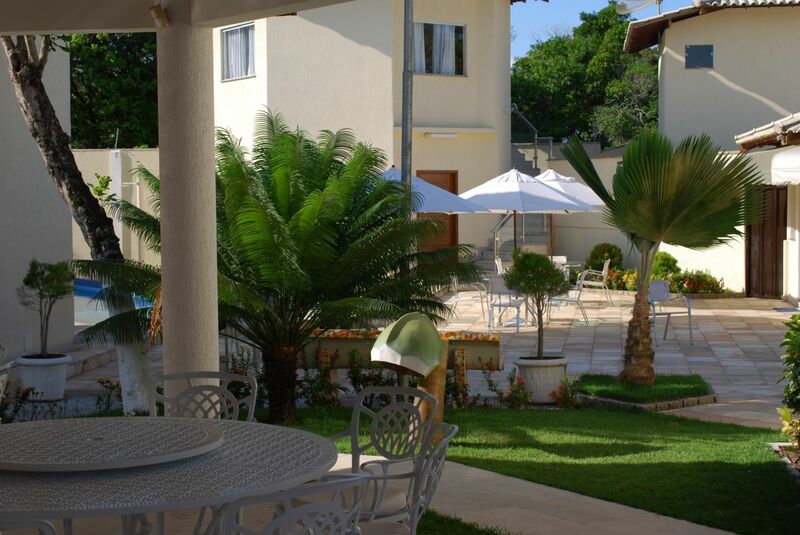 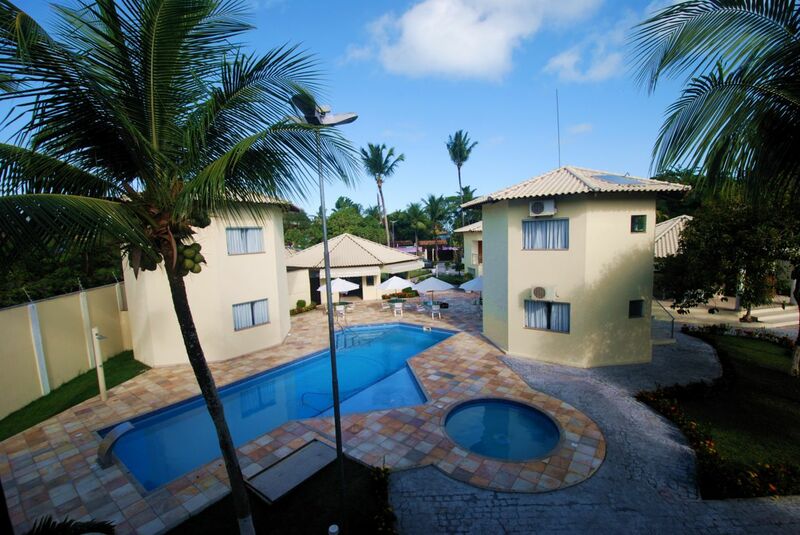 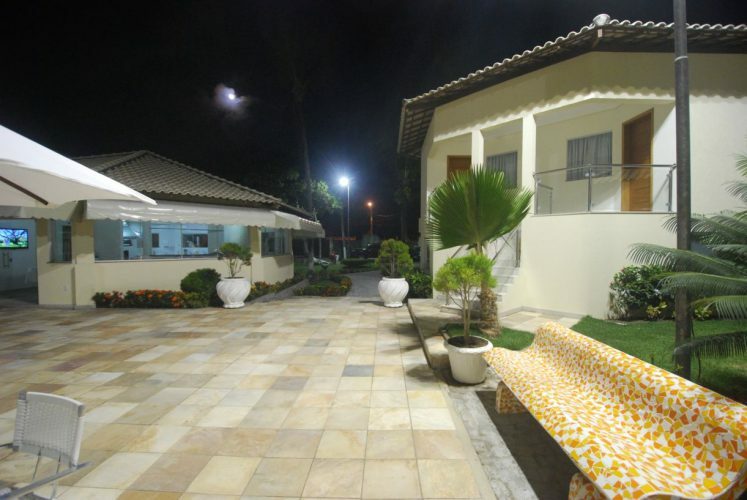 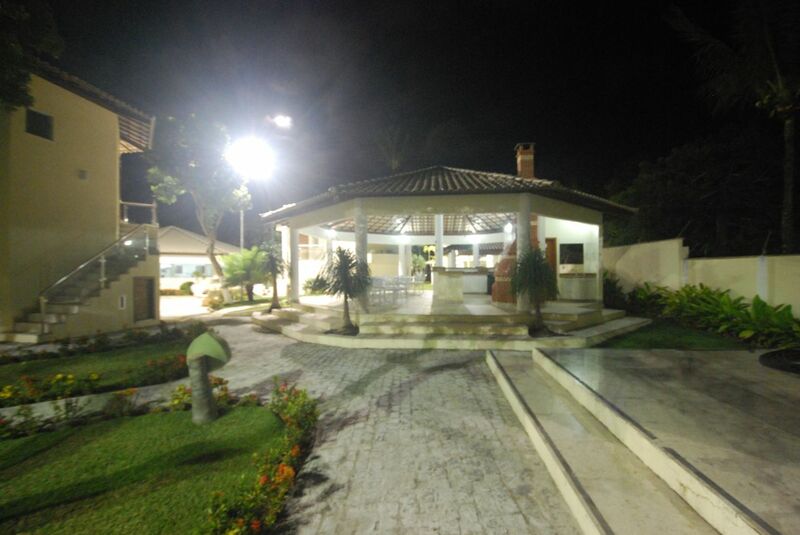 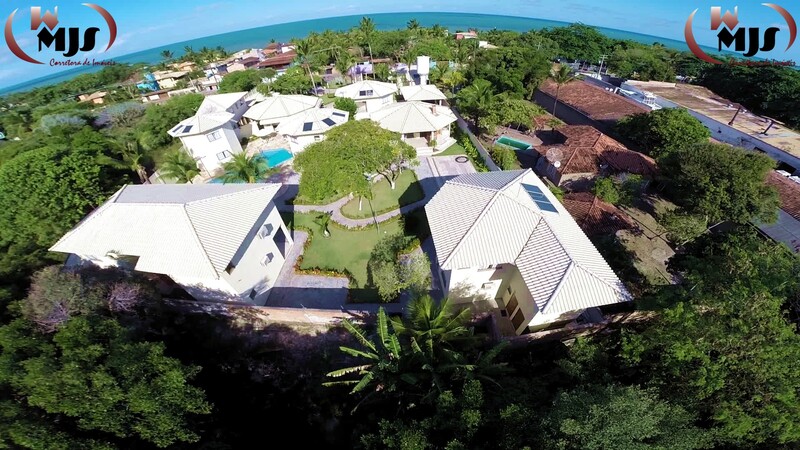 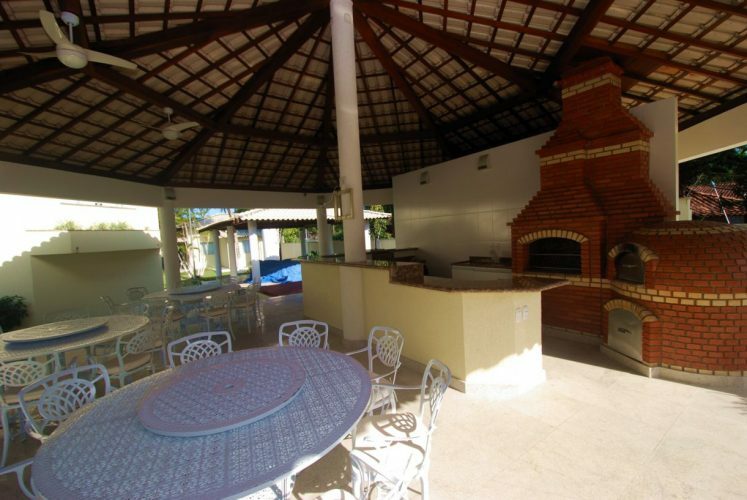 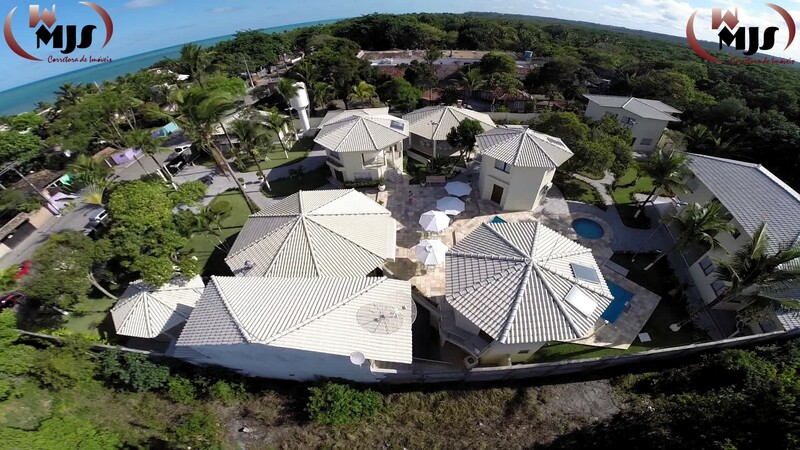 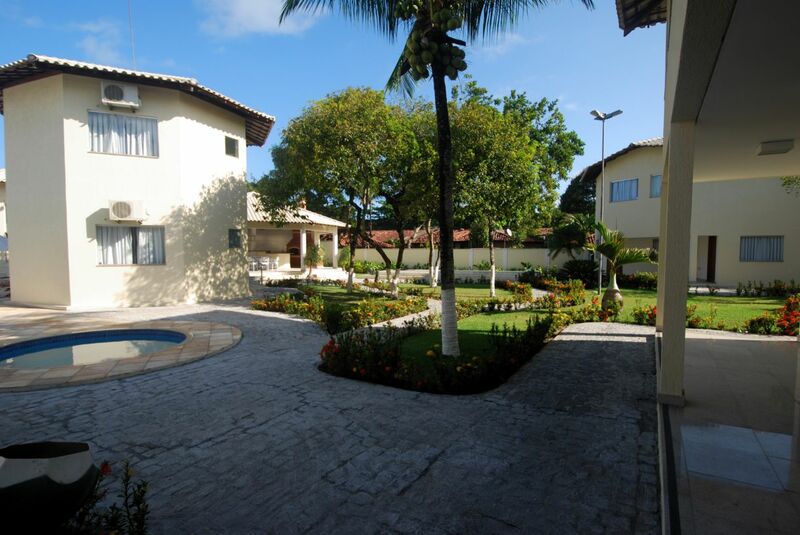 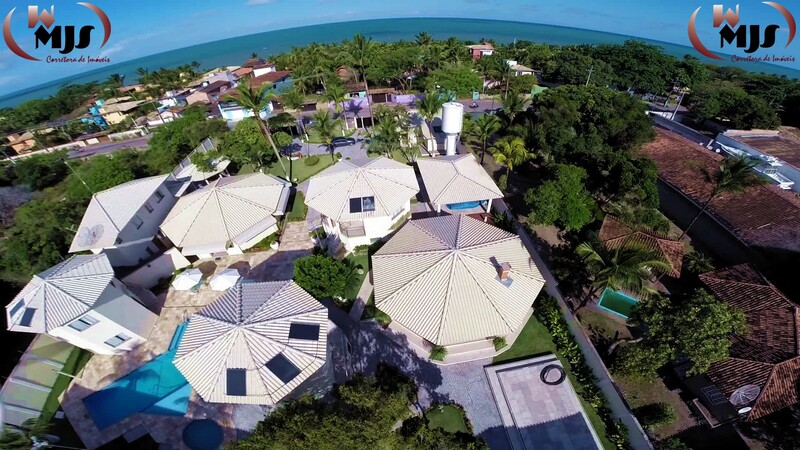 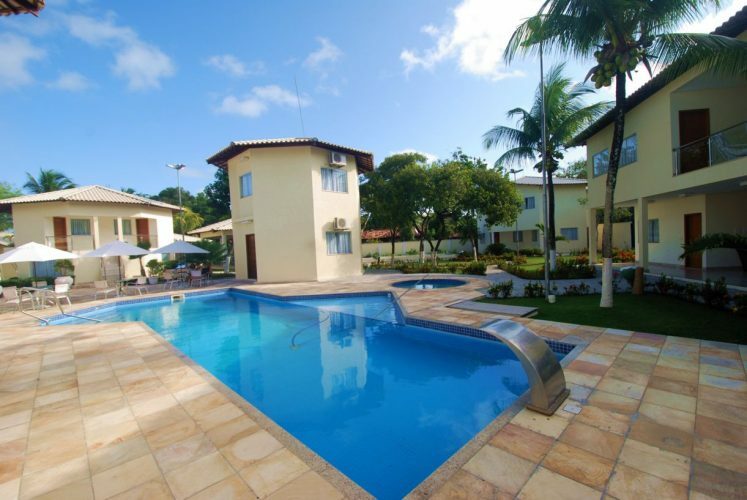 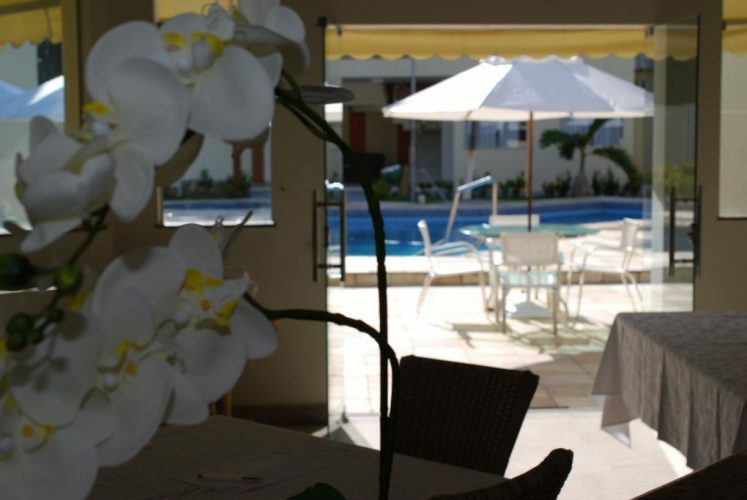 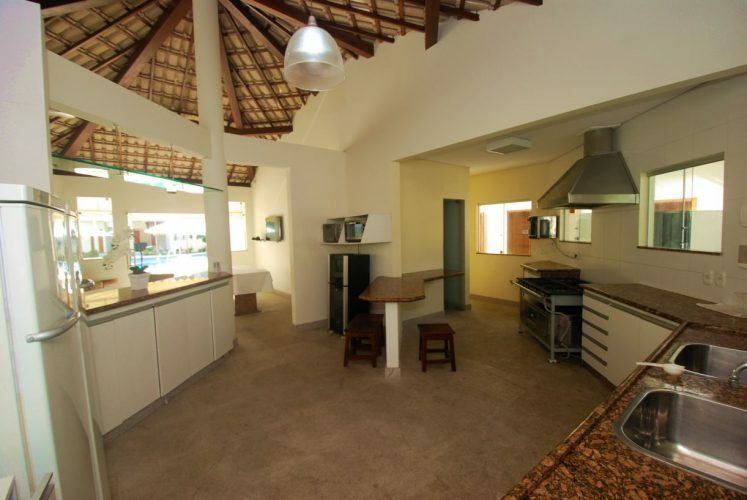 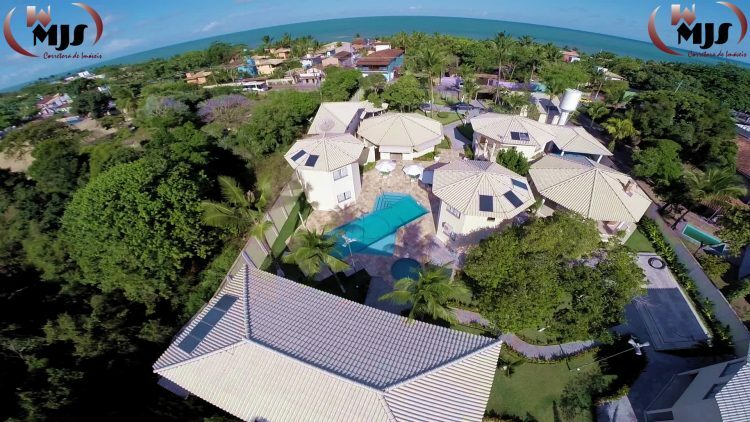 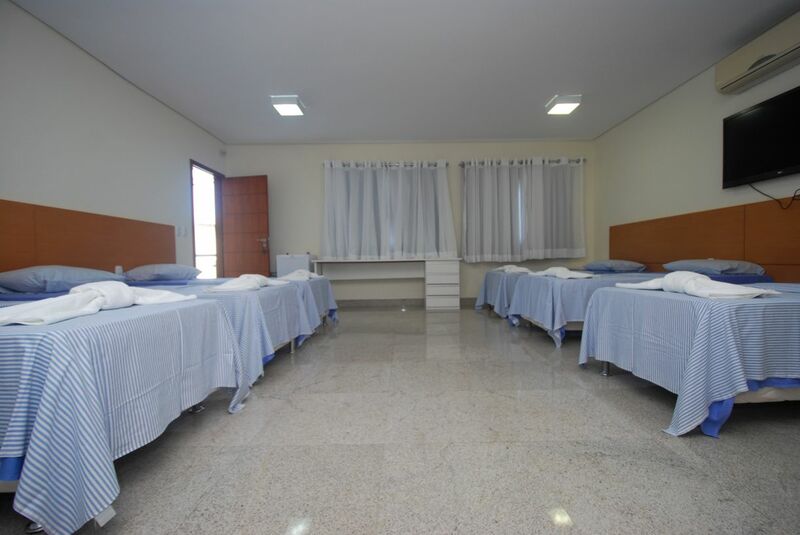 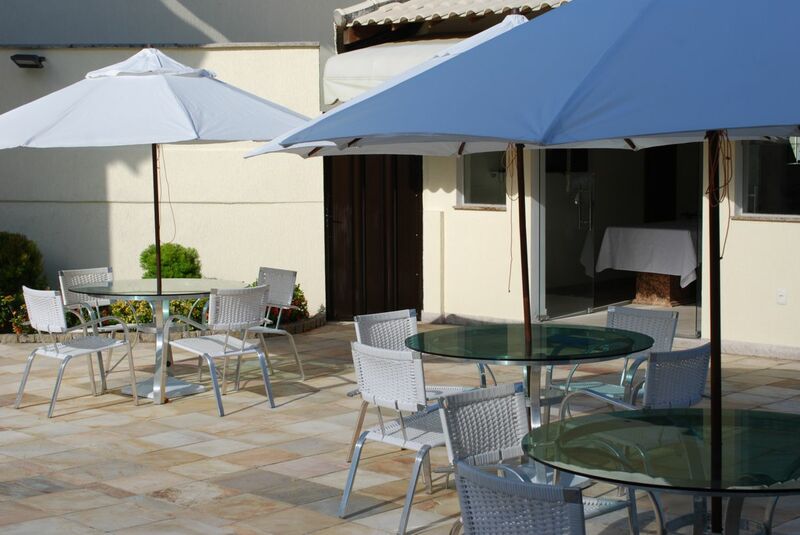 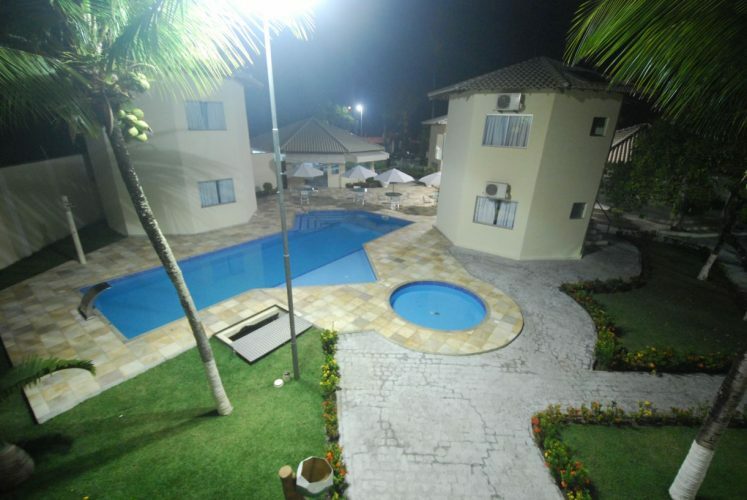 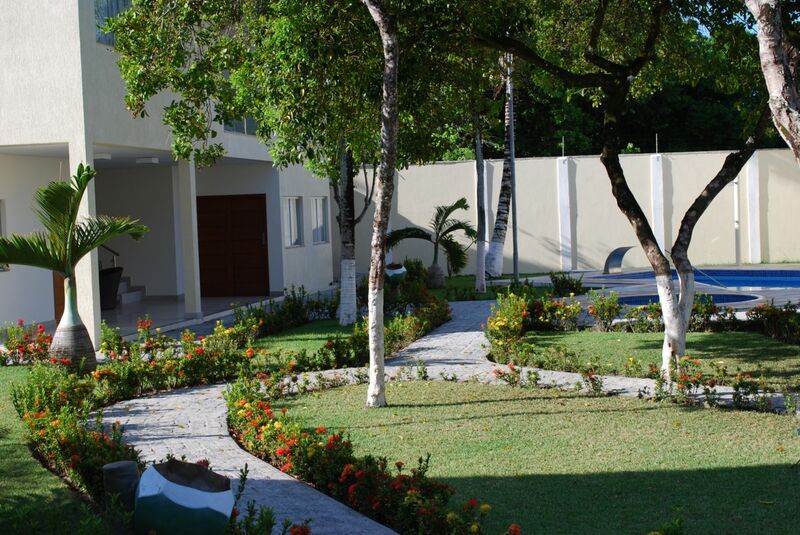 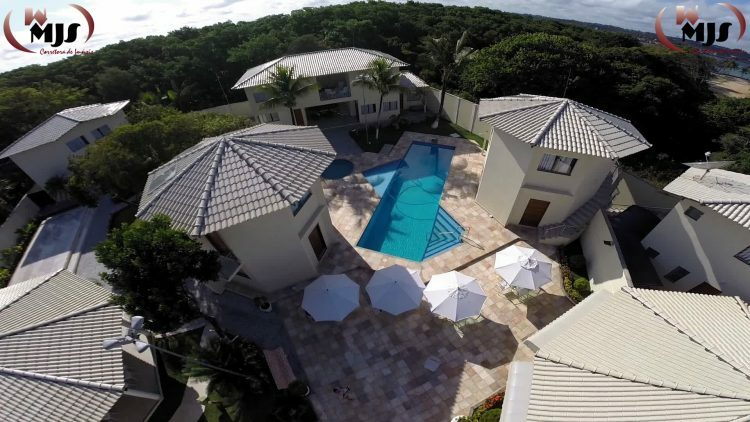 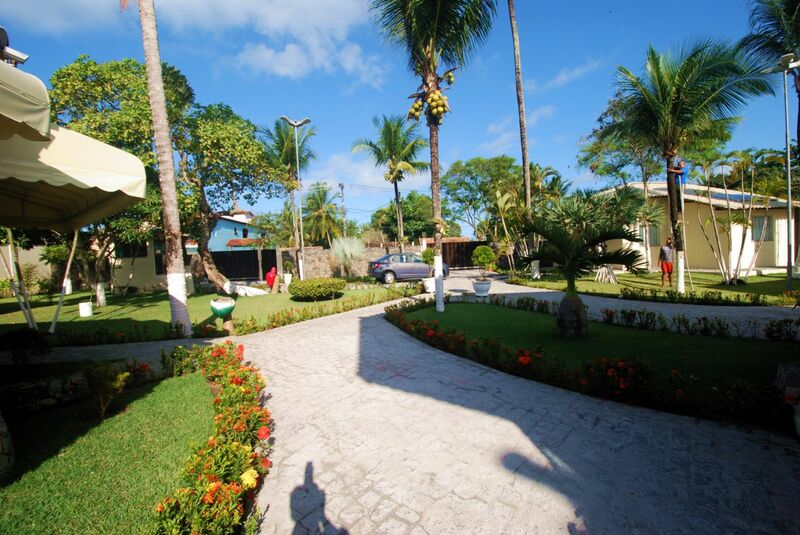 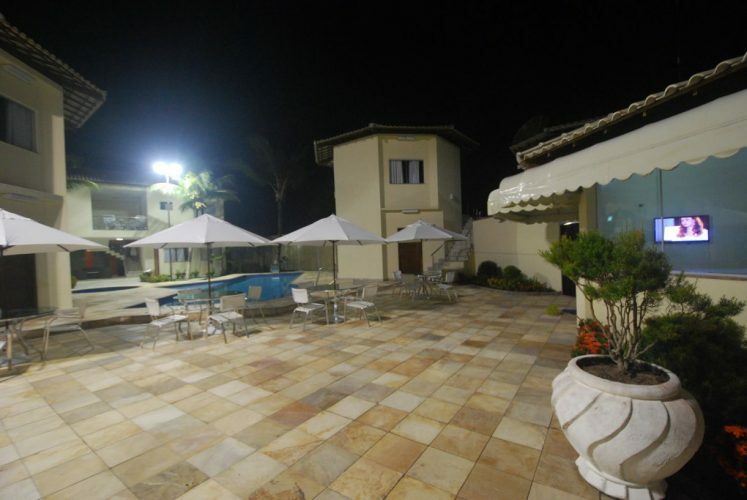 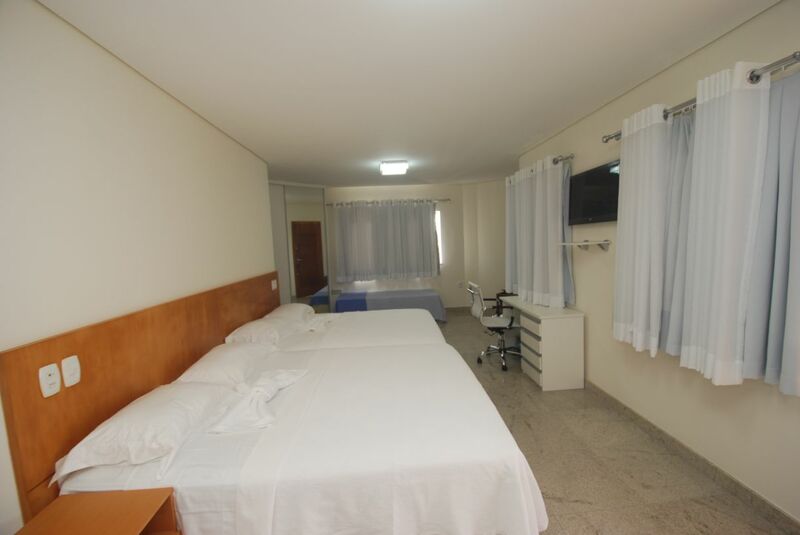 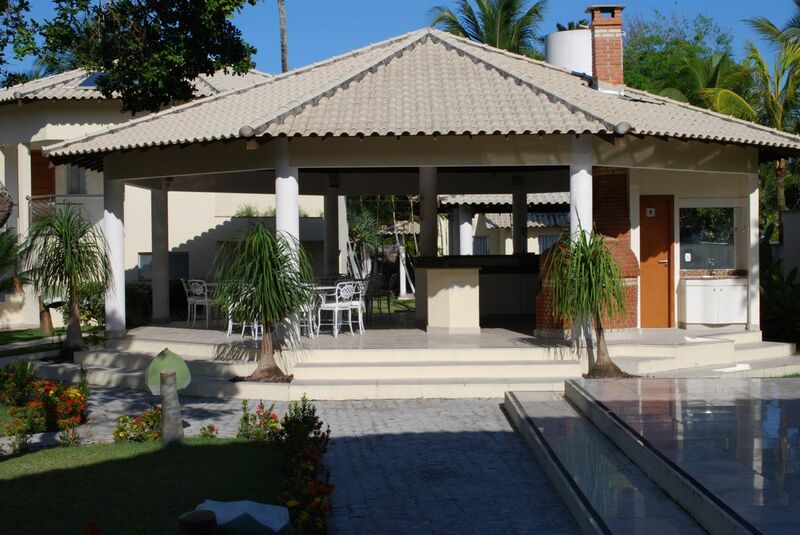 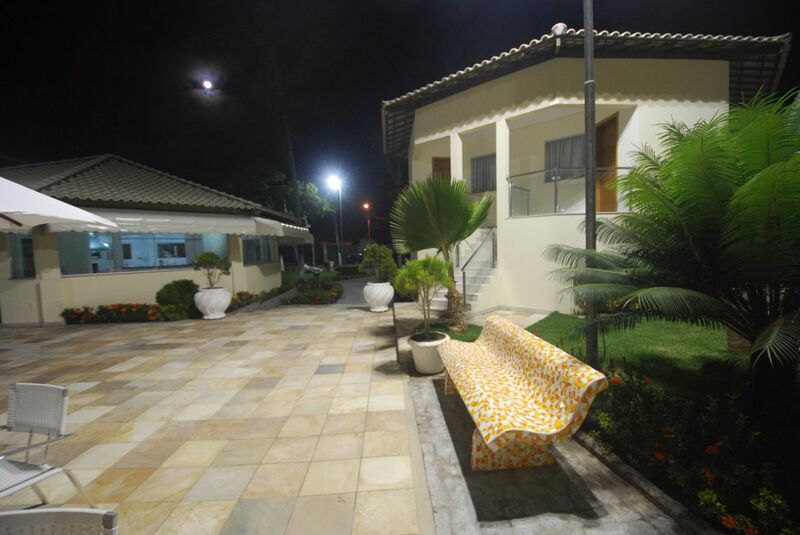 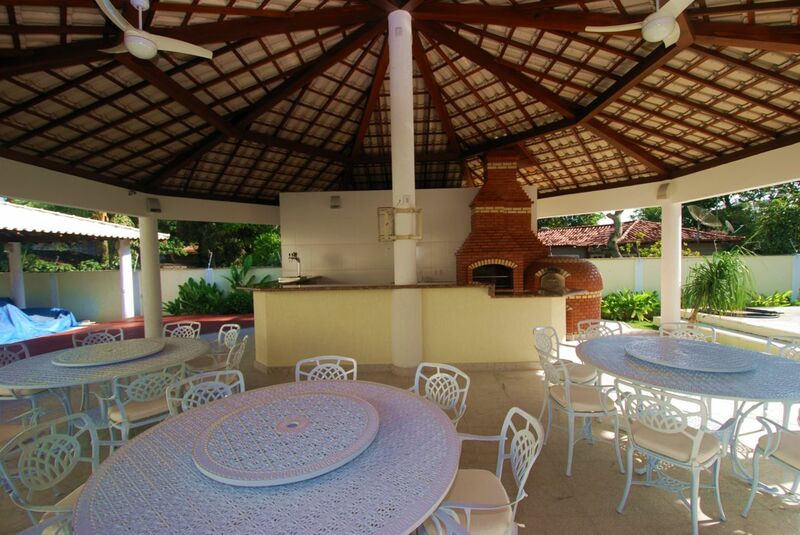 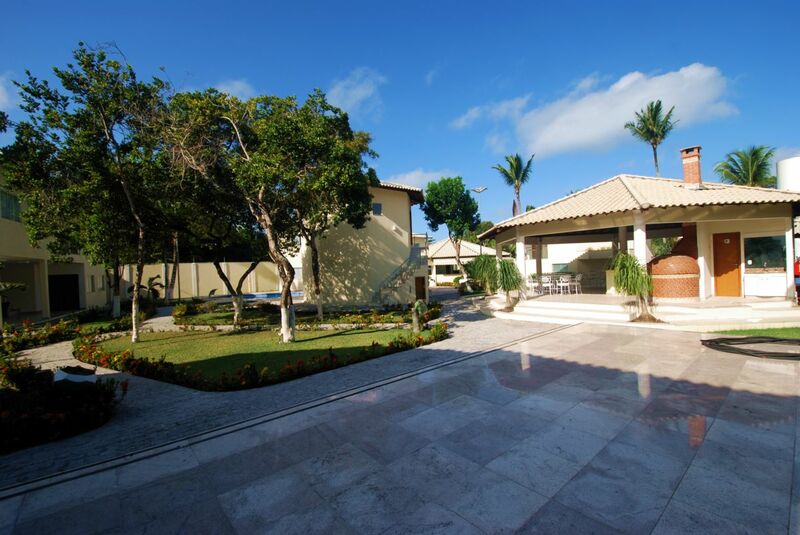 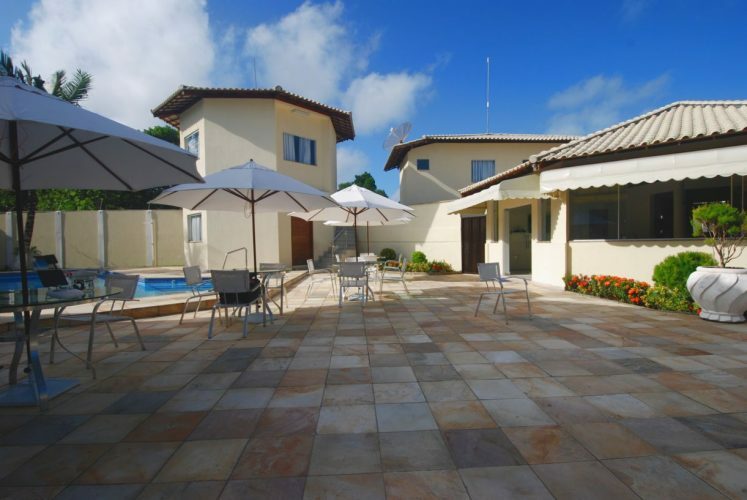 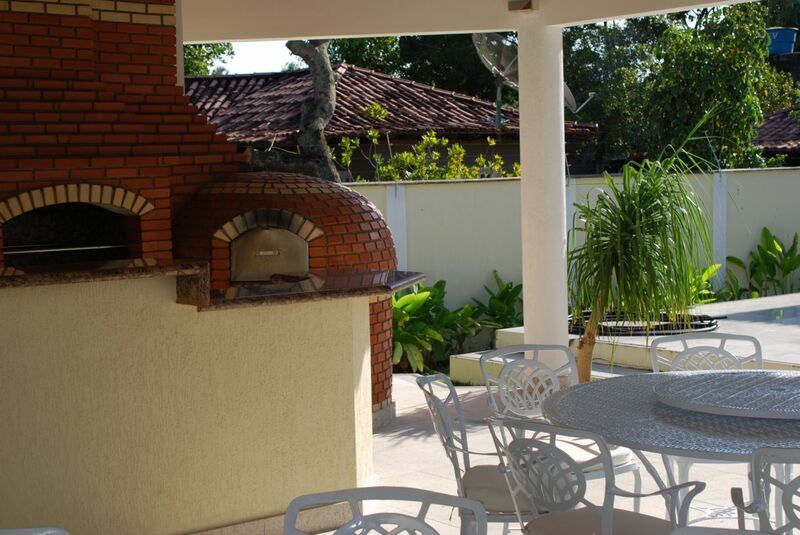 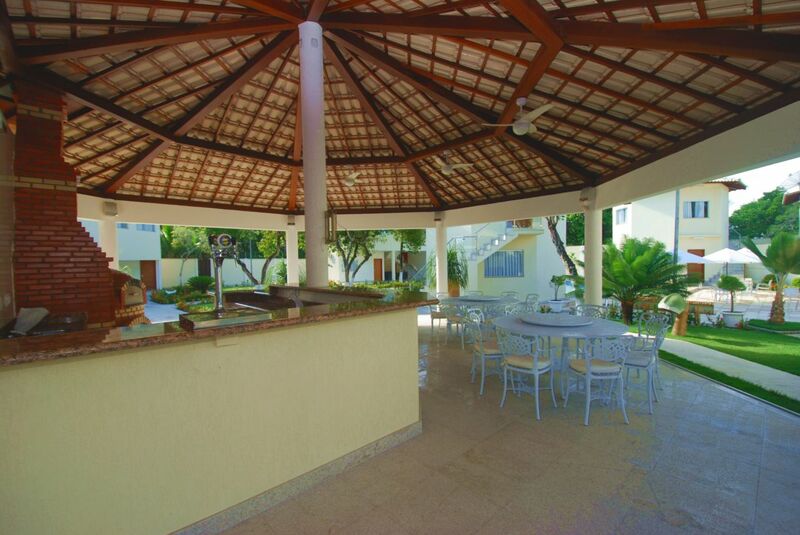 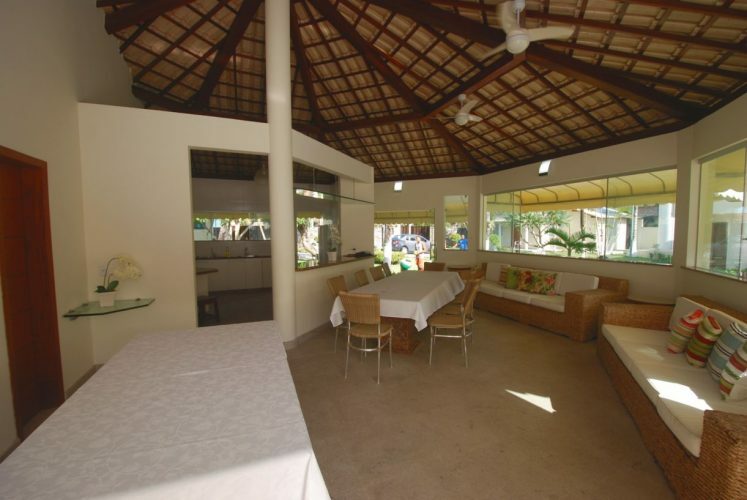 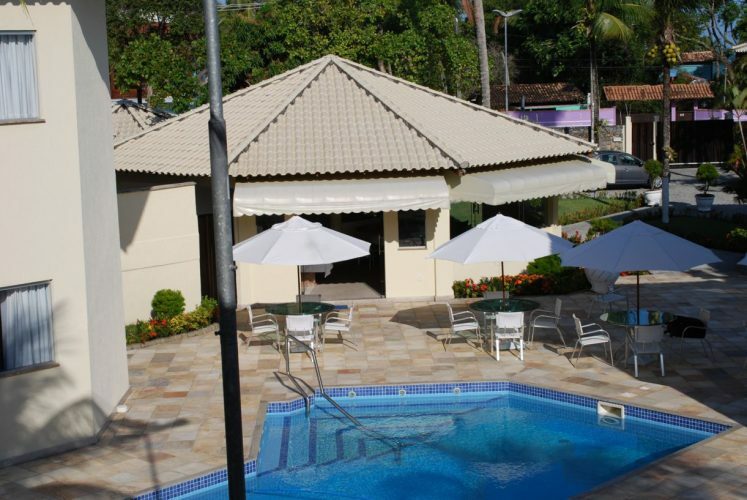 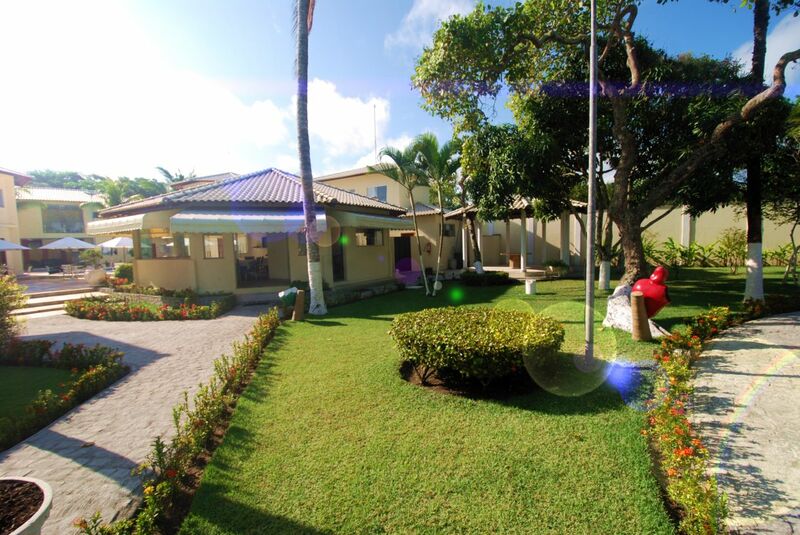 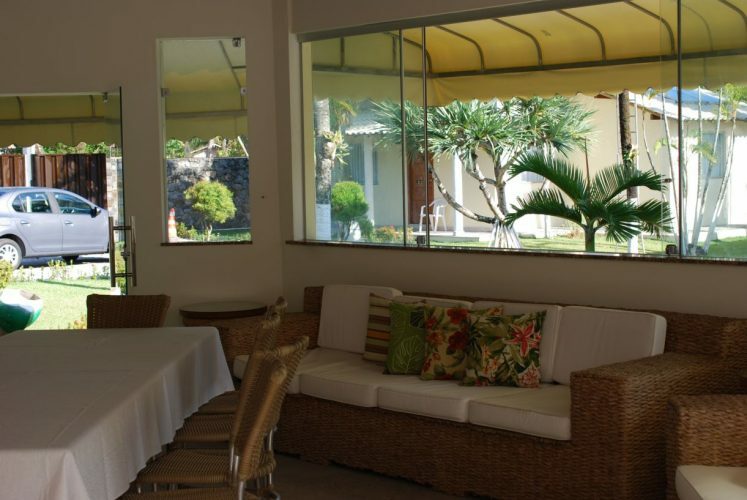 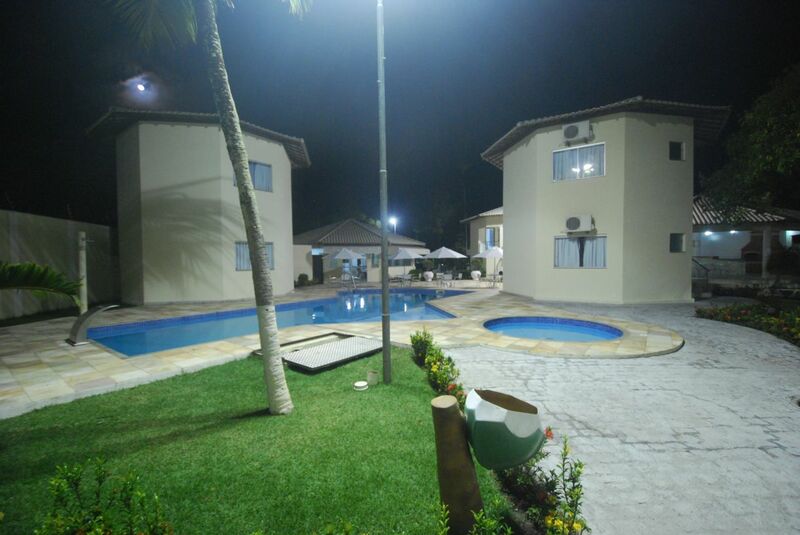 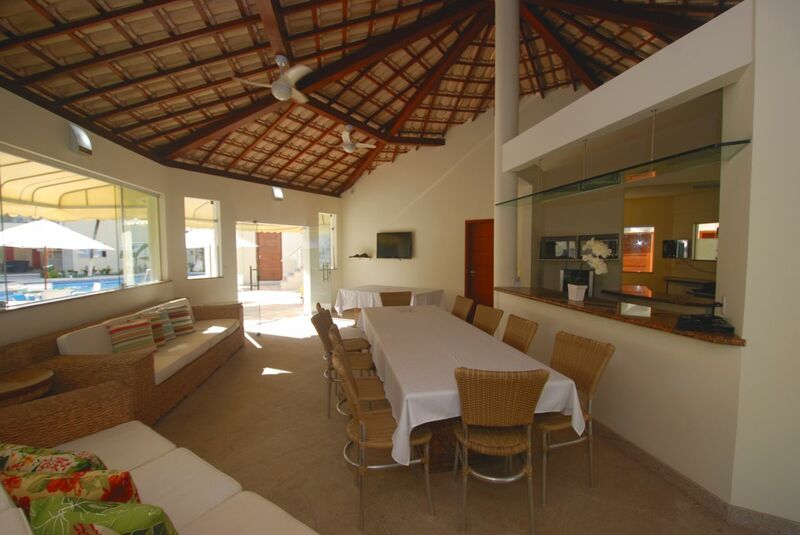 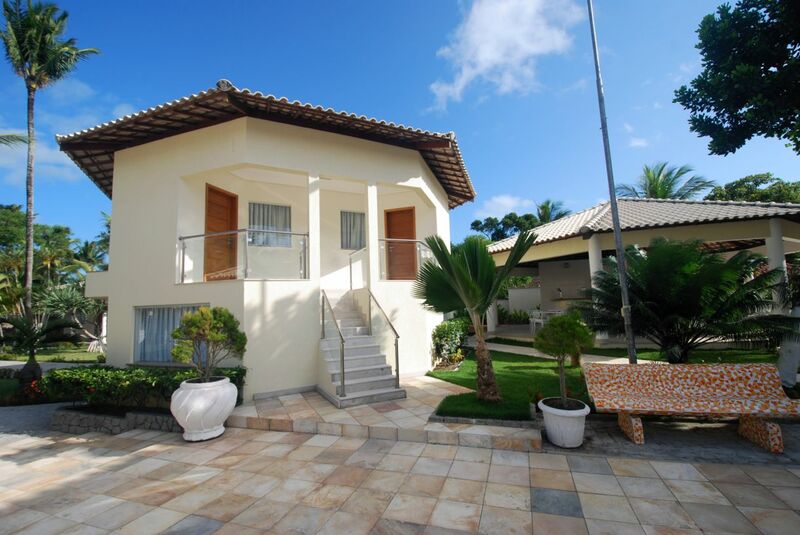 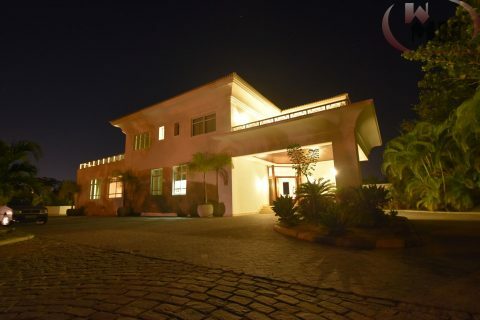 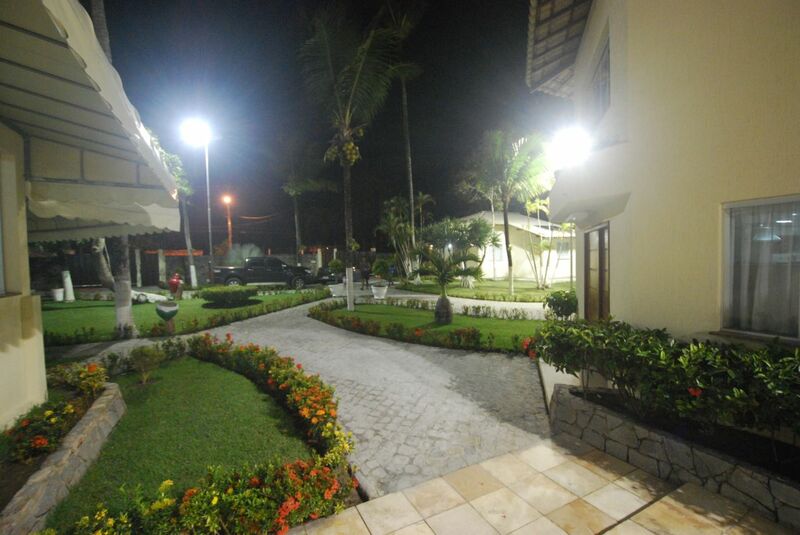 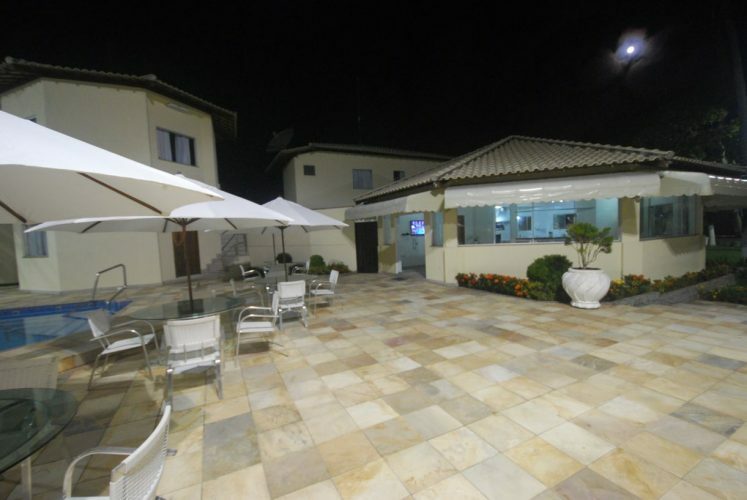 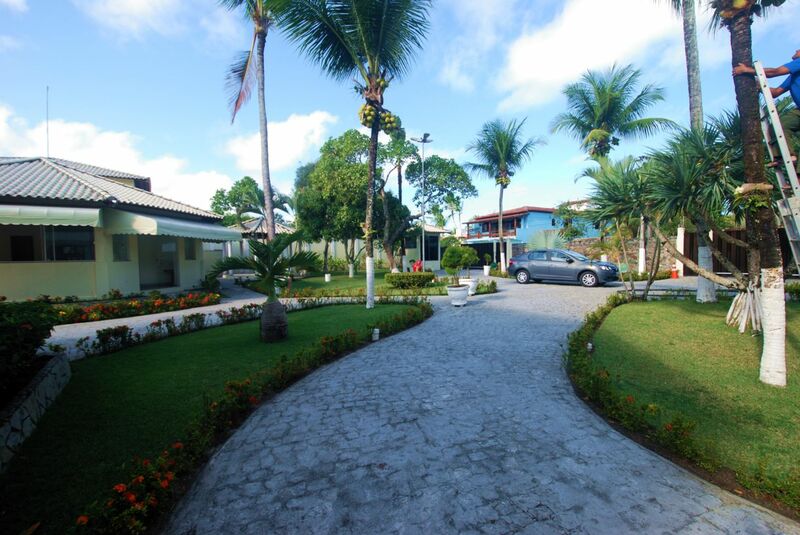 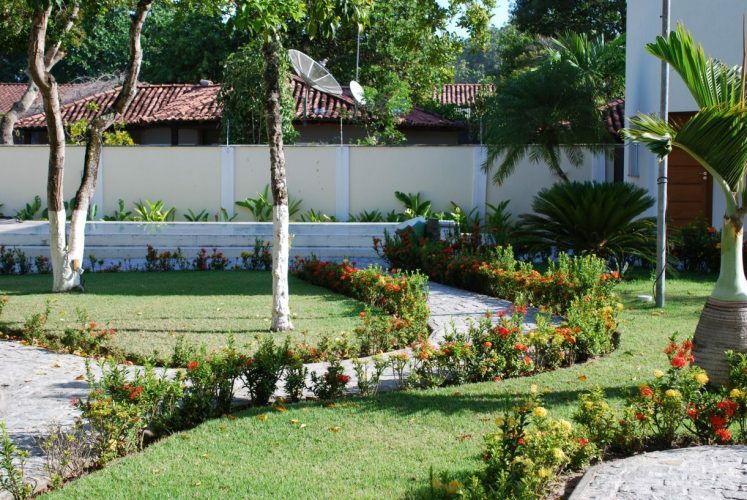 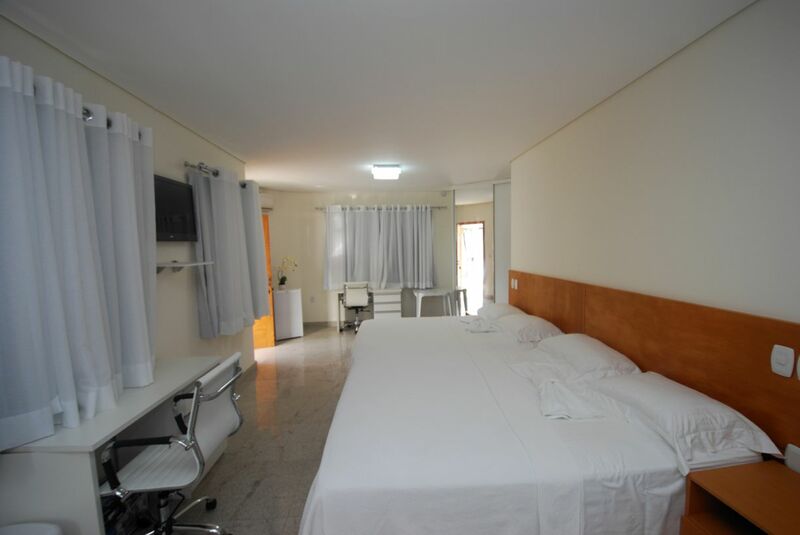 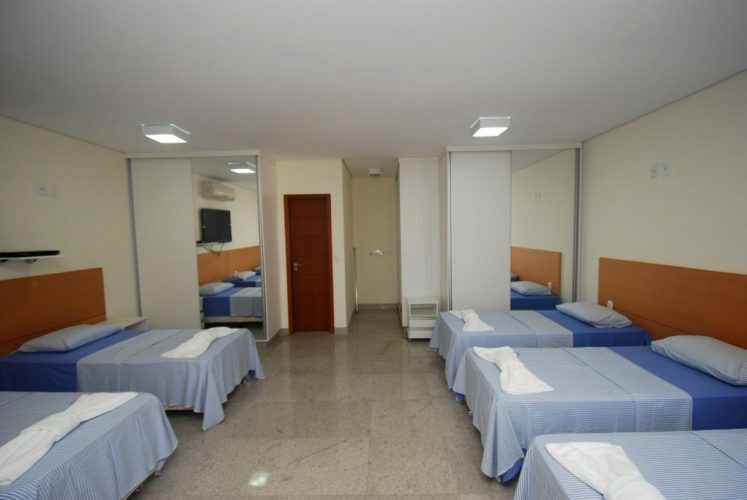 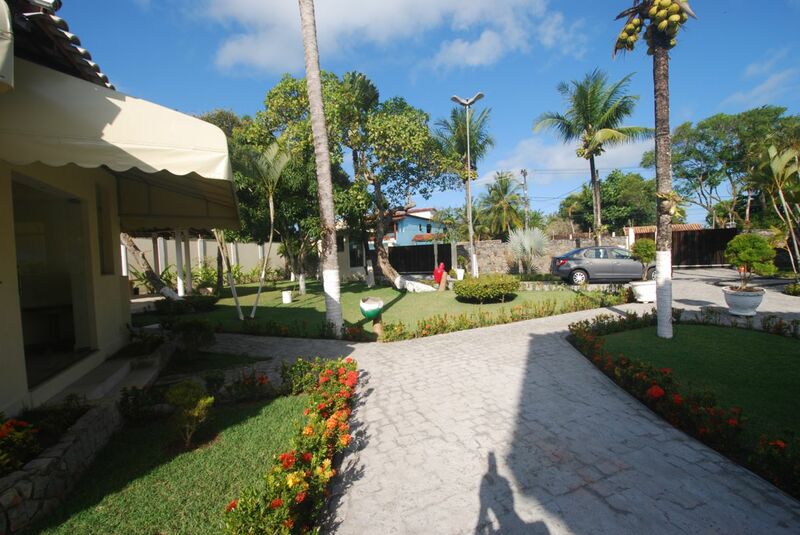 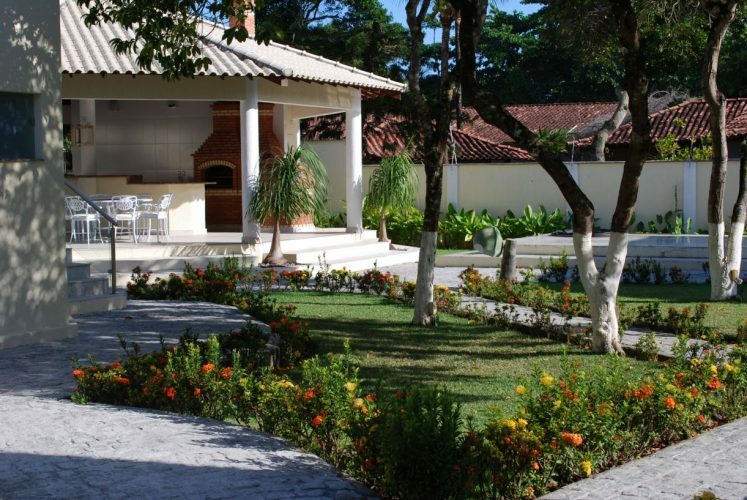 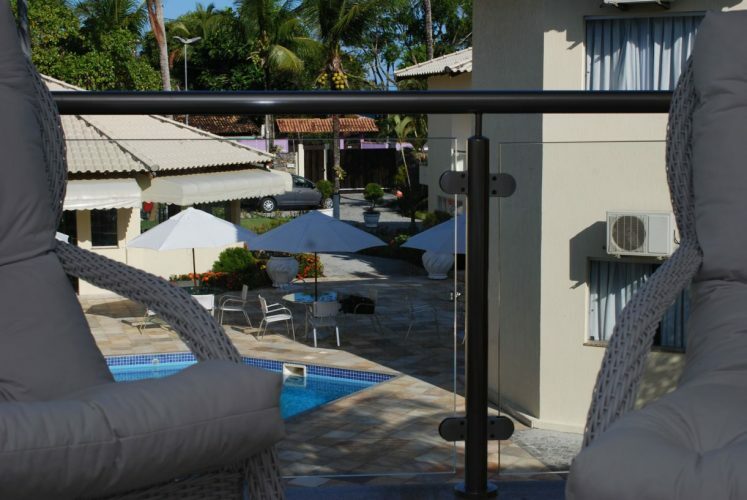 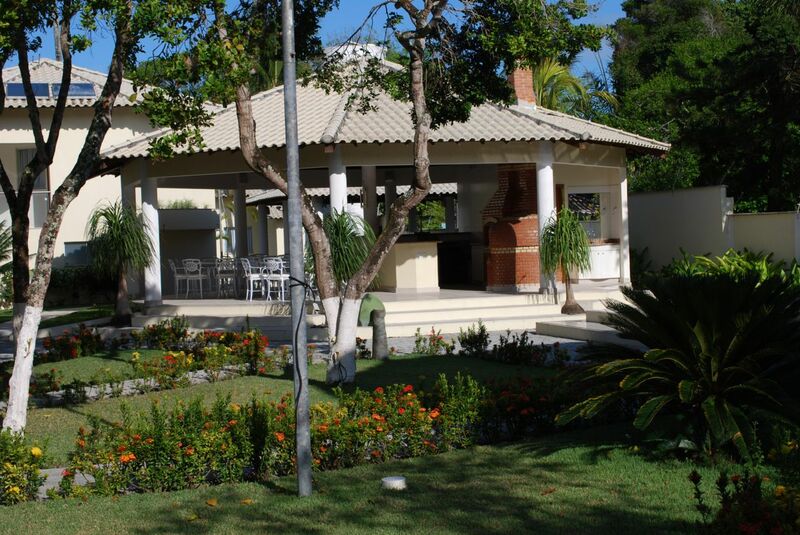 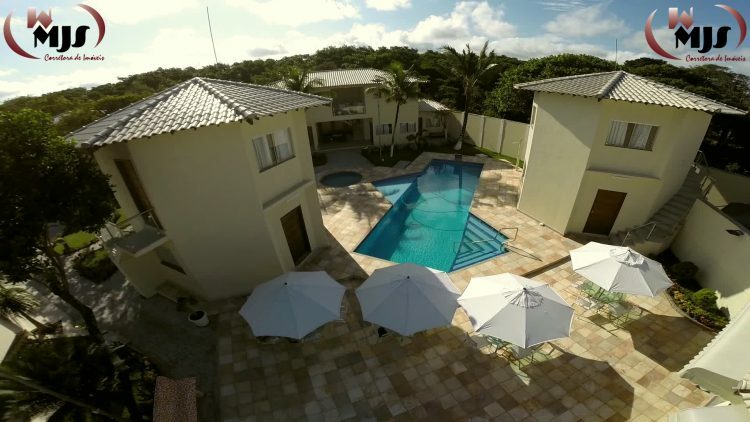 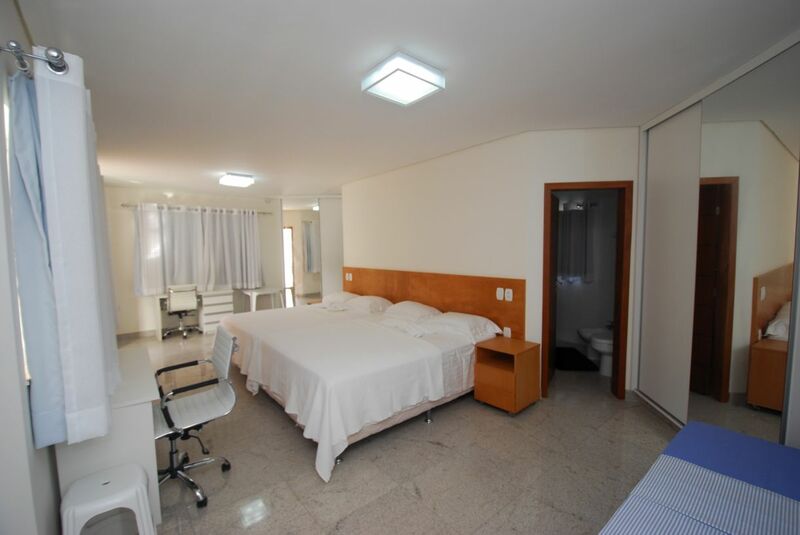 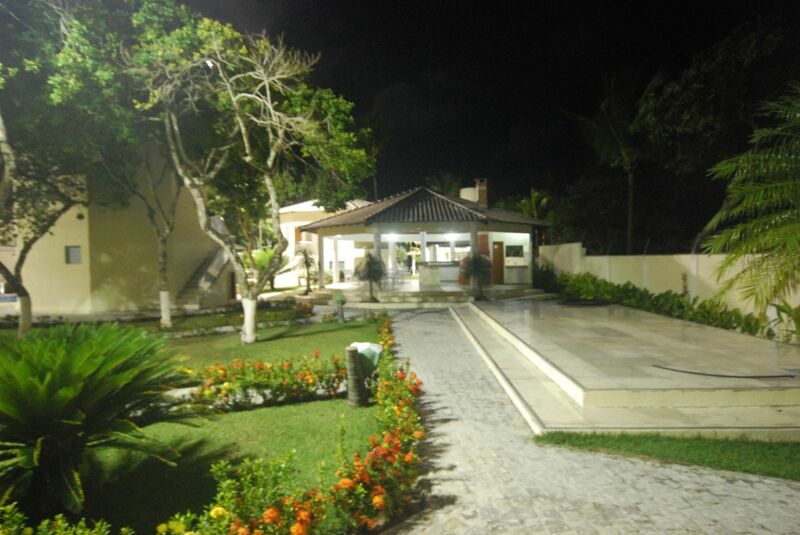 Inn for sale Arraial Da Ajuda Bahia with 16 rooms with bath, 2 pools with stone deck, gourmet space with barbecue, pizza owen and chop machine, small restaurant for guests, laundry, employees quarter, underground water tank with 105,000 liters, solar heater. 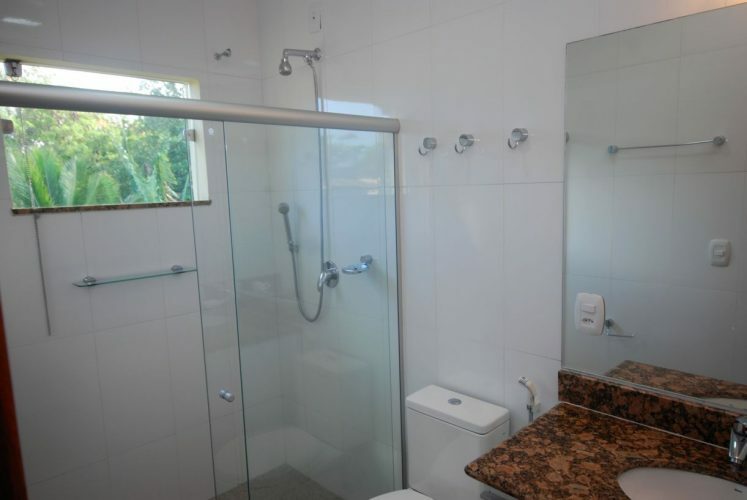 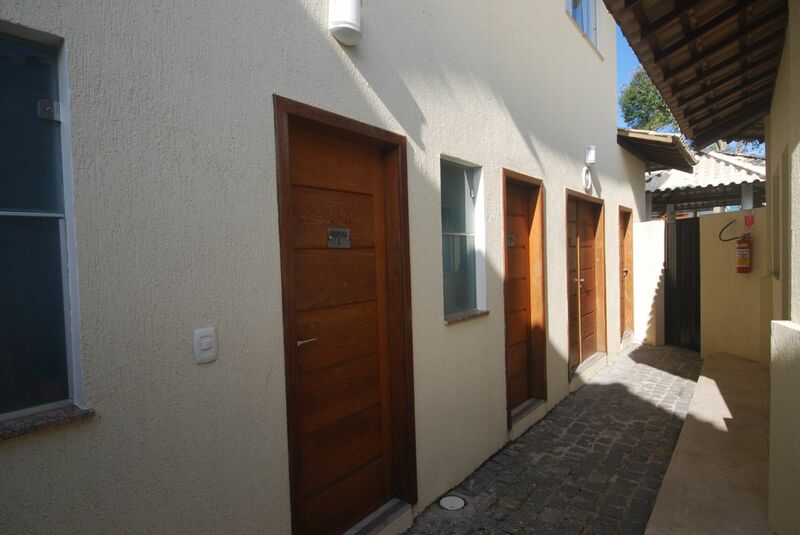 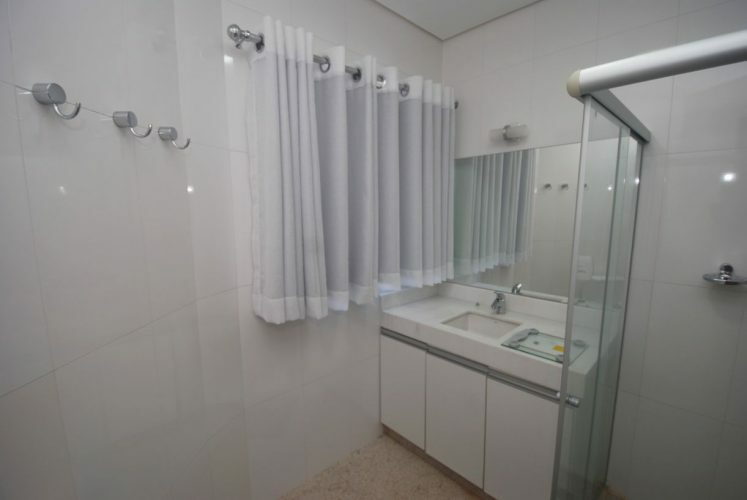 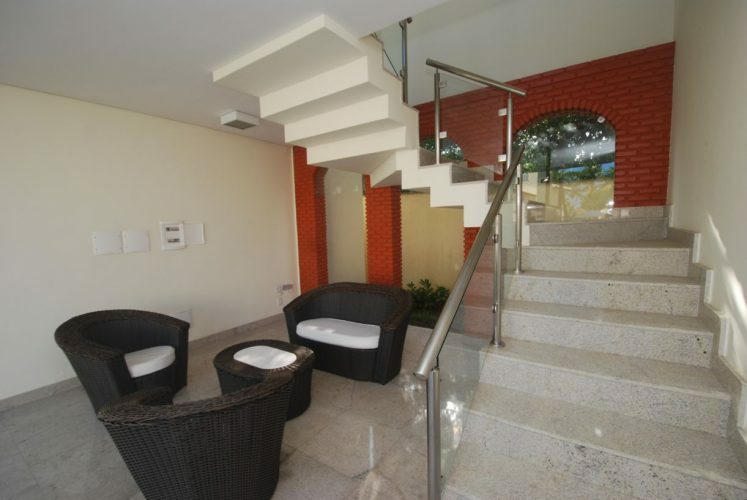 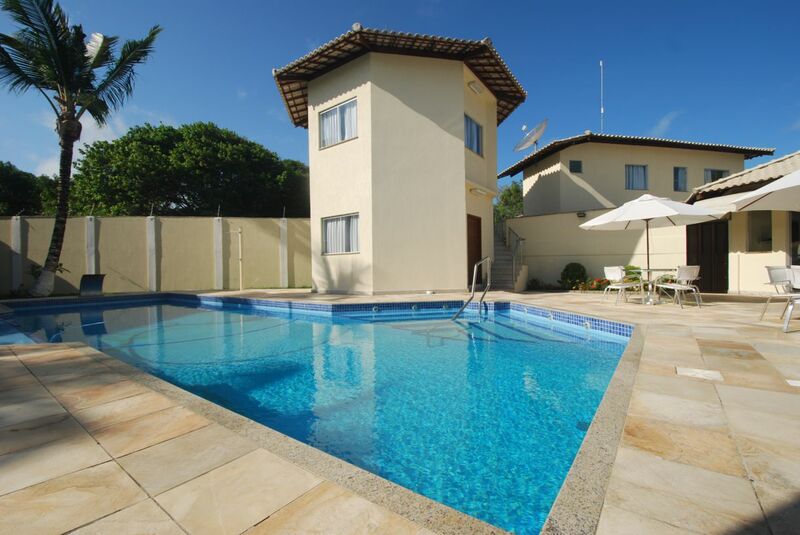 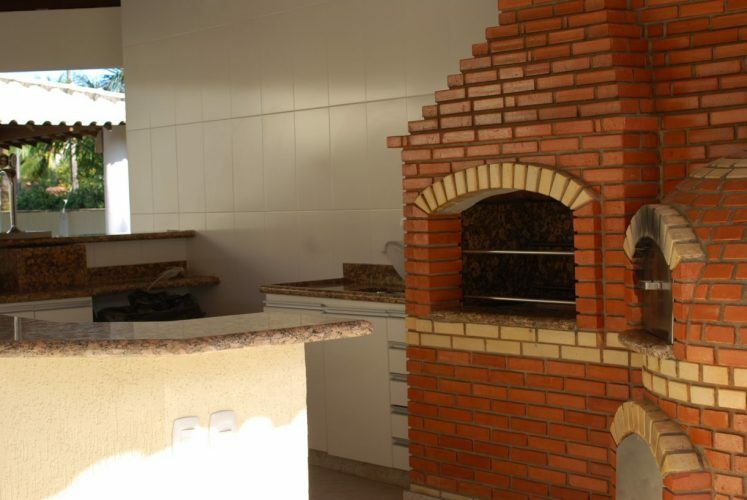 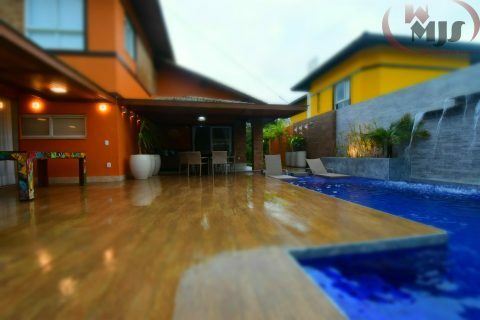 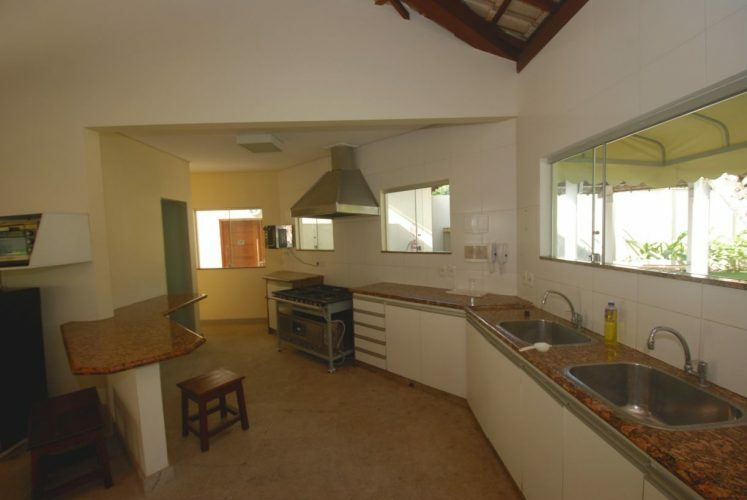 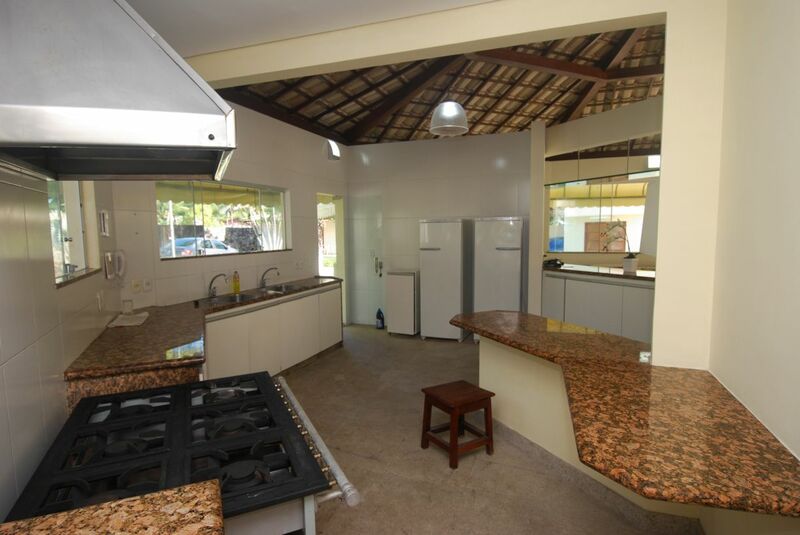 Located at Estrada da Balsa with 2.560m² of land. 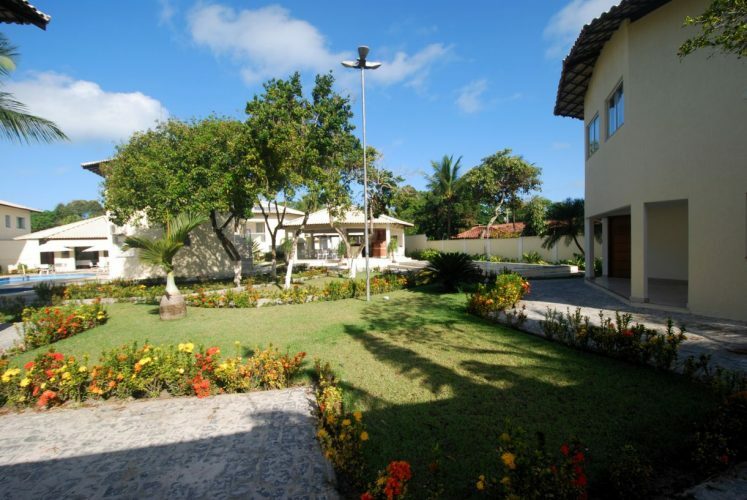 Arraial Da Ajuda is one of the most famous places in the south litoral of Bahia. 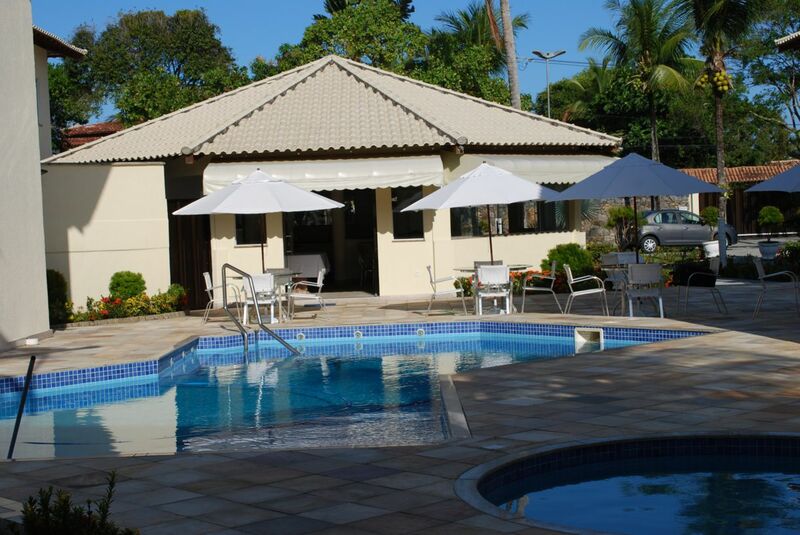 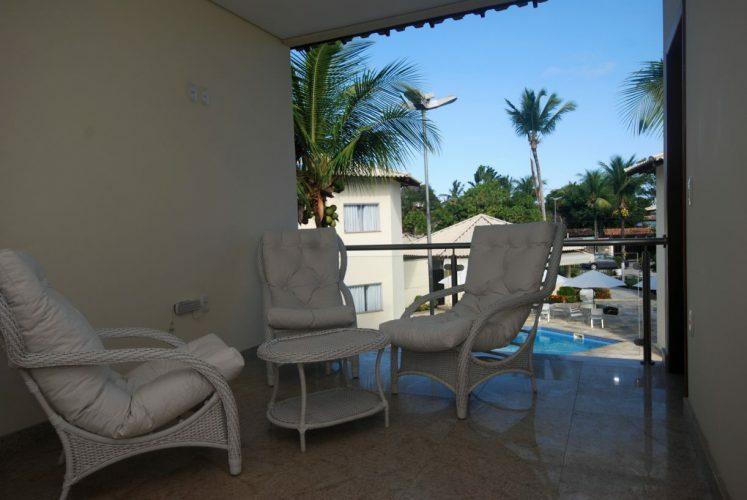 On the other side of the Bay of Porto Seguro which has an International Airport(BPS). 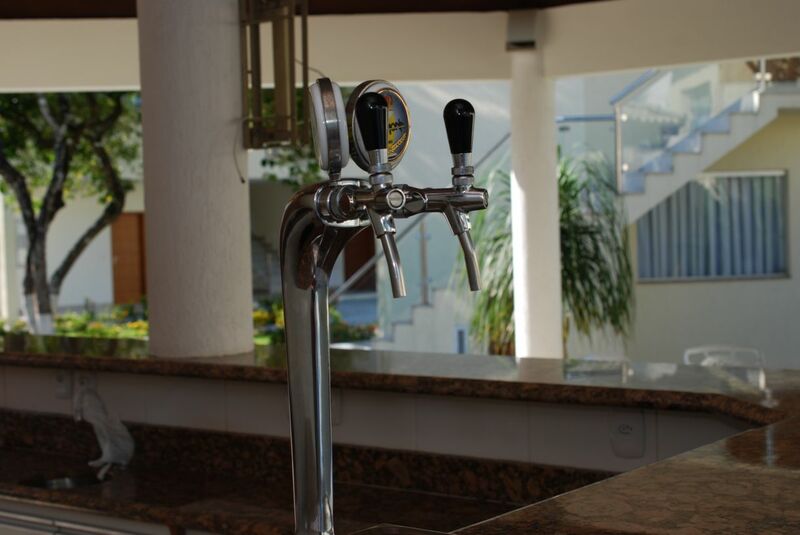 On the 2014 World Cup, the region became more famous yet by hosting the Germany football team during the competition. 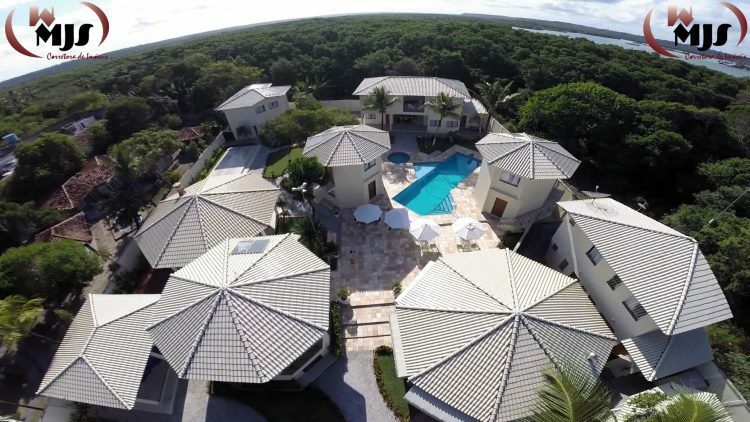 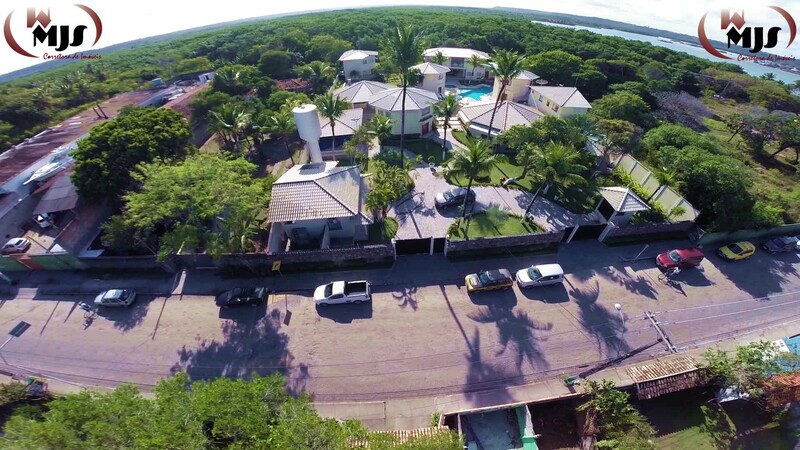 Click here to see our aerial video of the Inn. 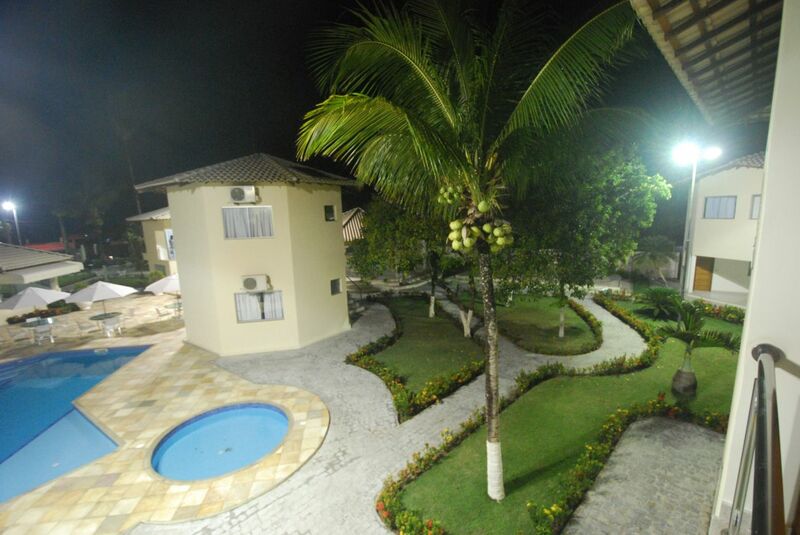 Come to Arraial Da Ajuda! The most searched place by foreigns!